Open 7 days a week! In the History Center, Historic Downtown Winona. Weekdays: 9 a.m. - 5 p.m.; Saturdays 10 a.m. - 4 p.m. and Sundays 12 - 4 p.m. 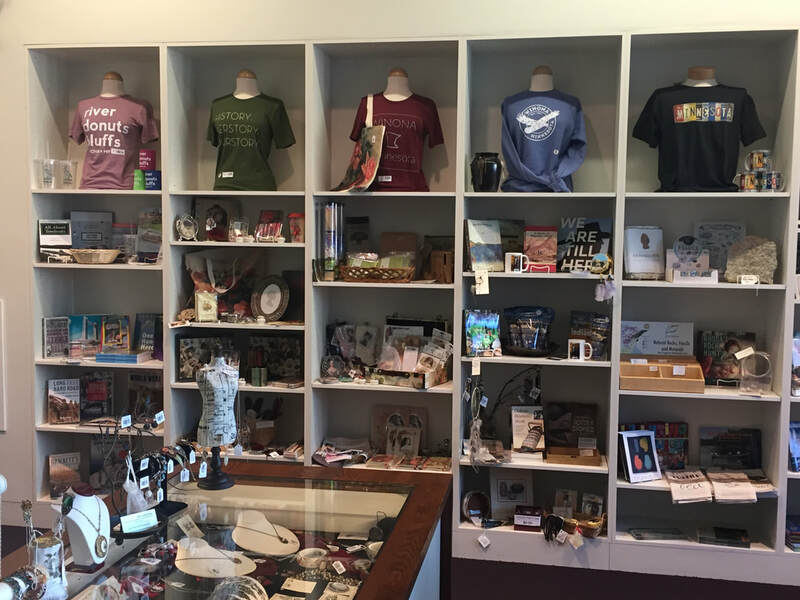 The Museum Shop at the Winona County History Center is filled with great gifts for history buffs of all ages...and even for those not so historically inclined. Items found in the shop include: Winona and Minnesota books and souvenirs; history books; jewelry; games and toys; native american crafts; locally made soaps, candles, knits and other Winona artisan's work; American Girl series books and crafts; vintage style decor and gifts; cards and stationary; Watkins products and much more! 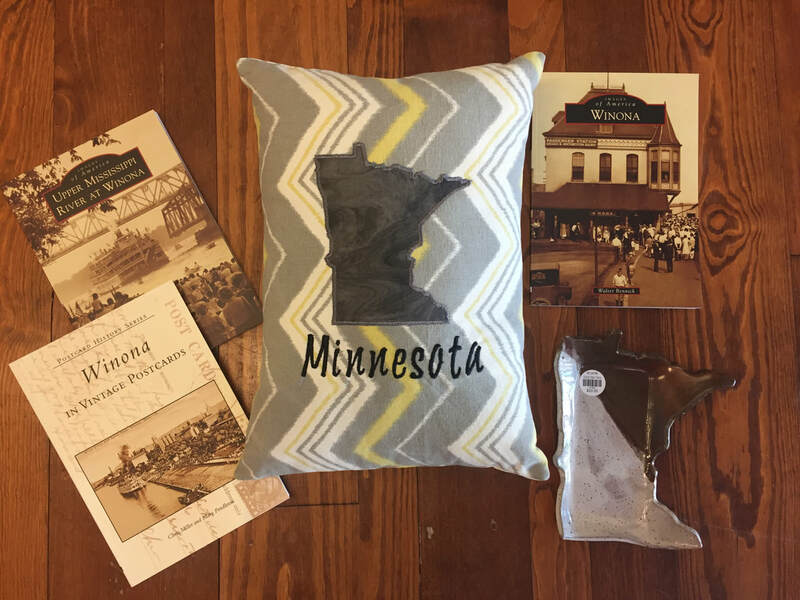 All sales from the Museum Shop benefit Winona County history. Stop in to shop or browse 7 days a week! Open: Weekdays 9 a.m. - 5 p.m. ; Saturday 10 a.m. - 4 p.m. and Sunday 12 - 4 p.m.
Members get 10% off every purchase, as well as, special discounts throughout the year! Pus, Members' Holiday Sale: 25% Off all December! 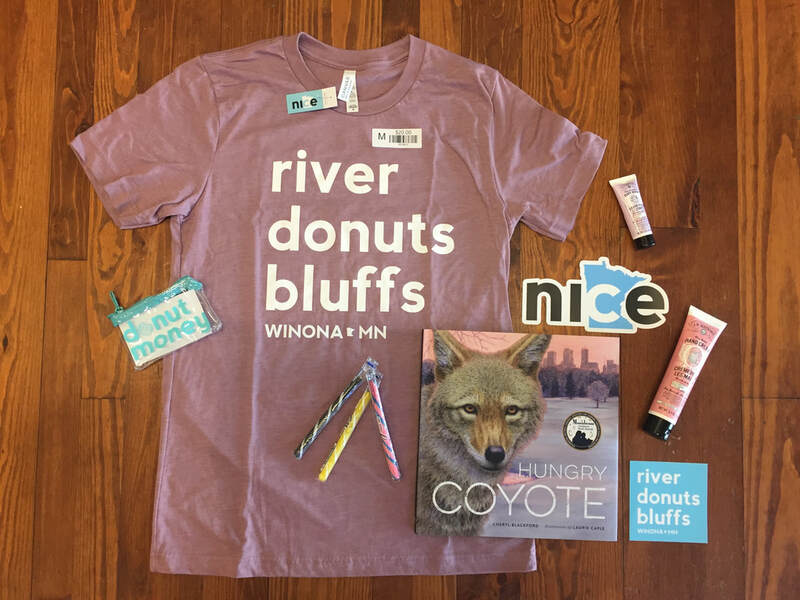 Great Gifts for all History and Winona Buffs! 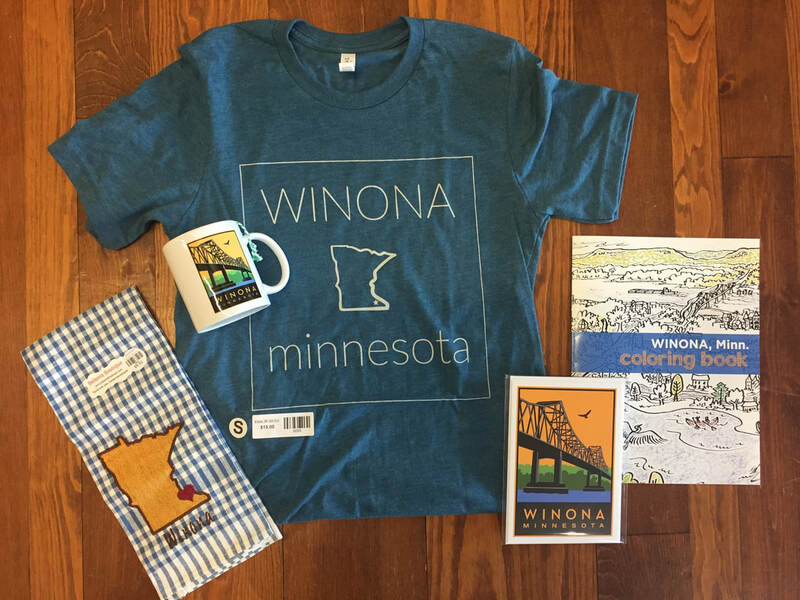 Many custom Winona and Minnesota souvenirs, books, and clothing! Made in Winona! Many locally made items are offered, including soaps, honey, jewelry, cards, prints, pottery, and much more! Gifts, Games, Books, and More! We feature many books about various historical topics, local travel guides, and books by local authors!